Brussels (AFP) - NATO Secretary General Jens Stoltenberg announced Wednesday that he will hold talks with Russian Foreign Minister Sergei Lavrov this week, as part of efforts to save a key arms control treaty that is on the point of collapse. The US began the process of exiting the treaty earlier this month in response to Moscow's deployment of the 9M729 missile, prompting Russia to announce its own withdrawal. "I expect to meet minister Lavrov in Munich, and I think it is important to have dialogue with Russia especially when we face so many difficult issues as we face today," Stoltenberg said as he arrived for a meeting of NATO defence ministers. The two-day meeting in Brussels is the first chance for NATO ministers to debate what steps the alliance will take to bolster its defence against new Russian medium-range missiles. 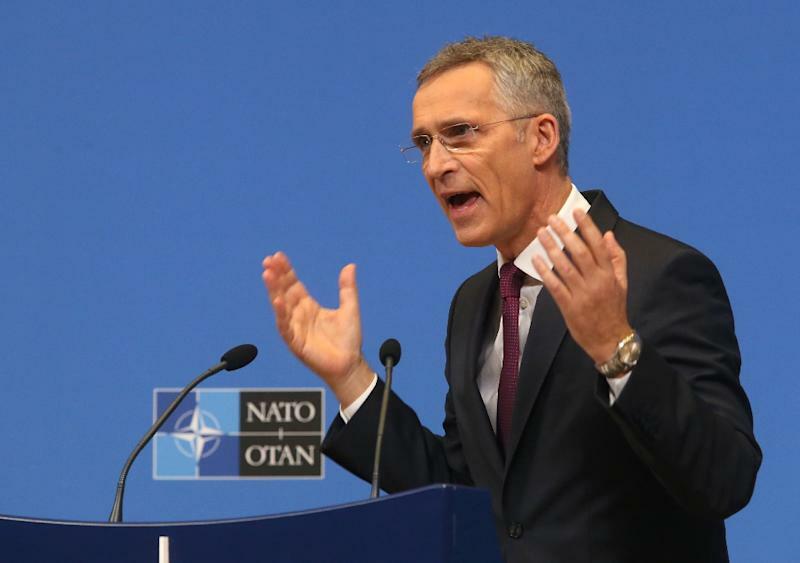 But Stoltenberg said NATO had no intention of deploying "new nuclear land-based weapons systems in Europe". 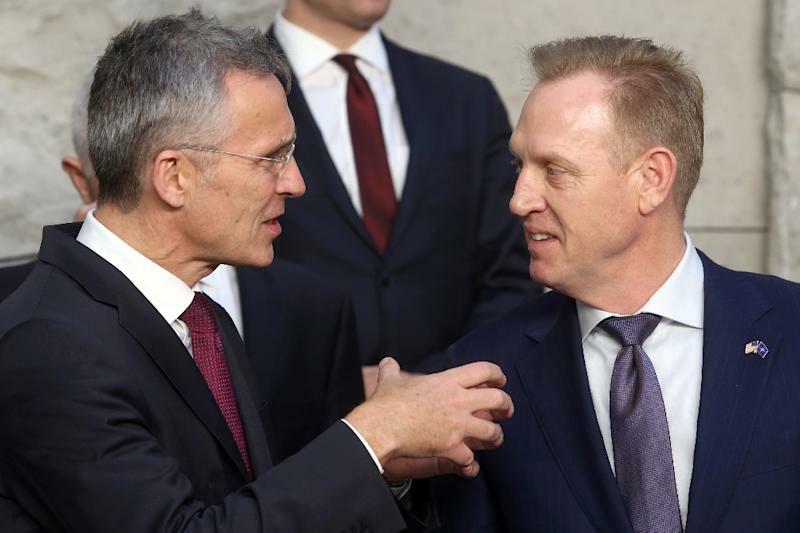 "Then of course we have a wide range of other options, conventional and other options, but I will not speculate on them now," Stoltenberg said. German Defence Minister Ursula von der Leyen said a "broad mix of measures" was being considered, and unexpectedly -- given Berlin's softly-softly approach on the INF issue -- she refused to rule out the deployment of nuclear missiles. "It's important that we don't start hierarchising or excluding individual points now, but really leave the whole palette on the table," she told reporters. "I mean that it's not just about purely military issues, but also about economic issues, about political issues." "They are part of a broader picture where we have seen Russia investing heavily in modern military capabilities over a long time, including new nuclear capabilities," he said. "They have announced a lot of new nuclear weapons systems and they have used force against a neighbour in Ukraine." Mikhail Gorbachev, the former Soviet leader who signed the INF treaty with then US president Ronald Reagan, launched a stinging attack on Washington over its exit from the pact on Wednesday. He accused the US of abandoning the agreement "to free itself of any constraints in the arms sphere (and) gain absolute military superiority", in a column published by the Russian newspaper Vedomosti.